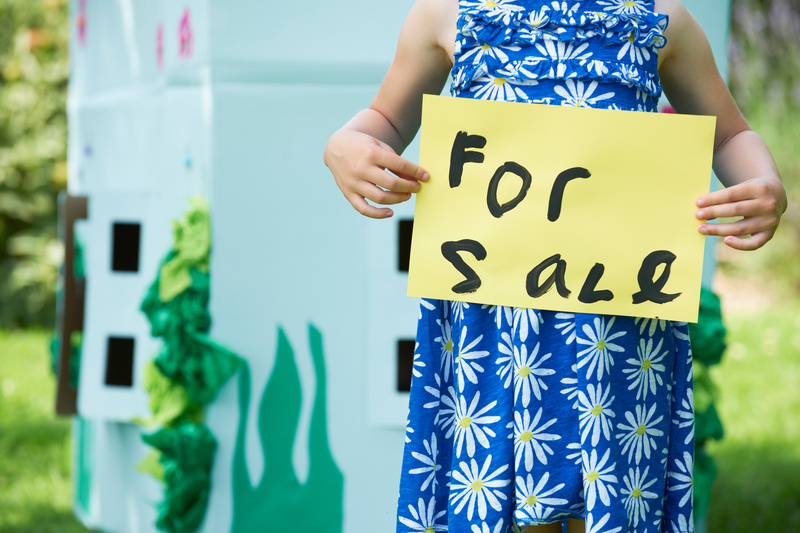 One of the most time-consuming things you might face in the run-up to selling your home is getting everything looking ship-shape and market-ready. Click here for a few easy home maintenance projects you can do with your kids. If you’ve done your homework as a seller, you probably know that an accurate valuation is essential for a successful sale, but how do you know if an agent’s valuation is accurate? According to Jacobs, the best technique is to get a selection of valuations from a range of reputable real estate agents and compare their figures as well as the motivations behind them. Click here to book a free property valuation from a Rawson agent near you. Getting a selection of valuations done on your home is a good way to meet a few different agents, but Jacobs warns sellers not to be lured into handing over a mandate based purely on the “highest bidder”. Can’t decide between an open or sole mandate? Read this! In property, as in many things, the early bird catches the worm. According to Jacobs, this is even more true over the first few months of the year.